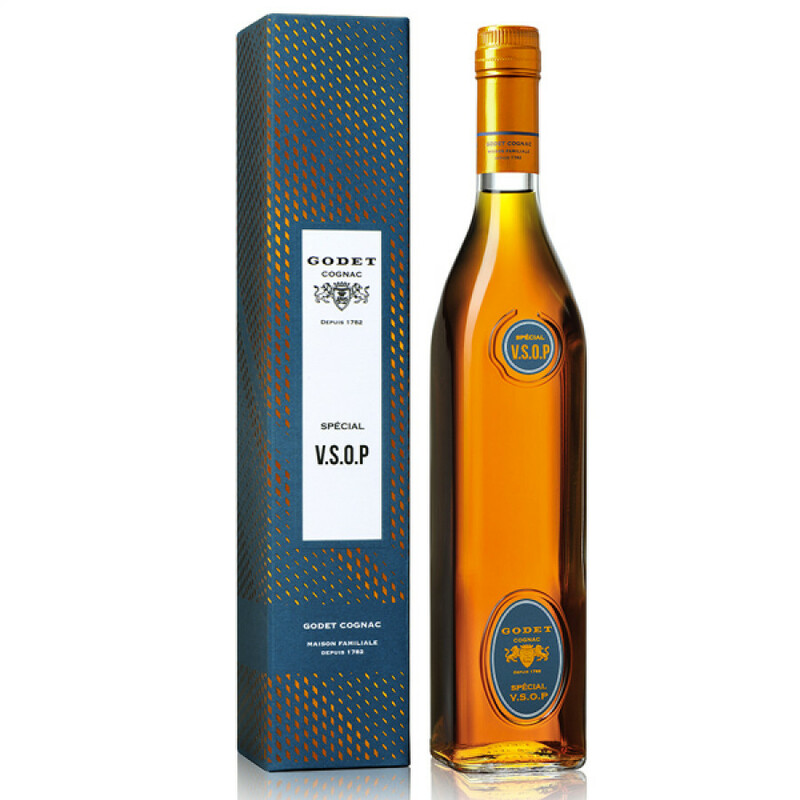 The Godet VSOP Special Cognac is certainly well named–because we really would describe it as special. For a VSOP of this quality, it represents excellent value for money. 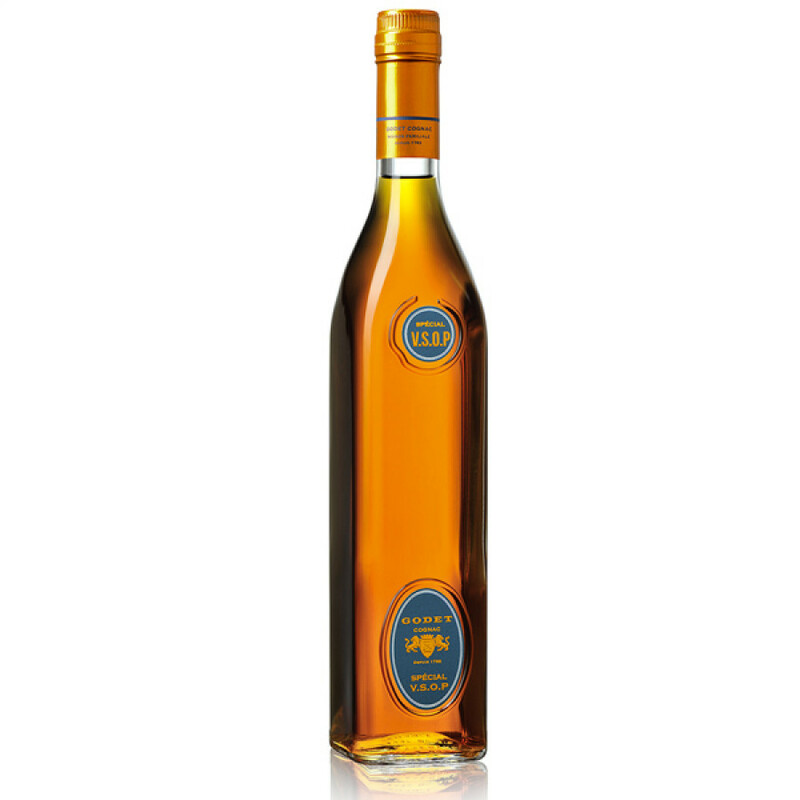 And you don't simply need to take our word for it, because this lovely Cognac has won many industry awards over the years in various International Competition. As with all of Godet's excellence Cognacs, it's beautifully presented in a clean lined, contemporary bottle. It's a blend of eaux-de-vie from Petite Champagne, Borderies, and Fins Bois terrors, with many of the components having been aged for around a decade. This has led to a VSOP quality that has great maturity that one doesn't often find in a Cognac in this price bracket. Enjoy it neat, over ice, or for a cheeky difference, place the bottle in the freezer and enjoy icy cold.